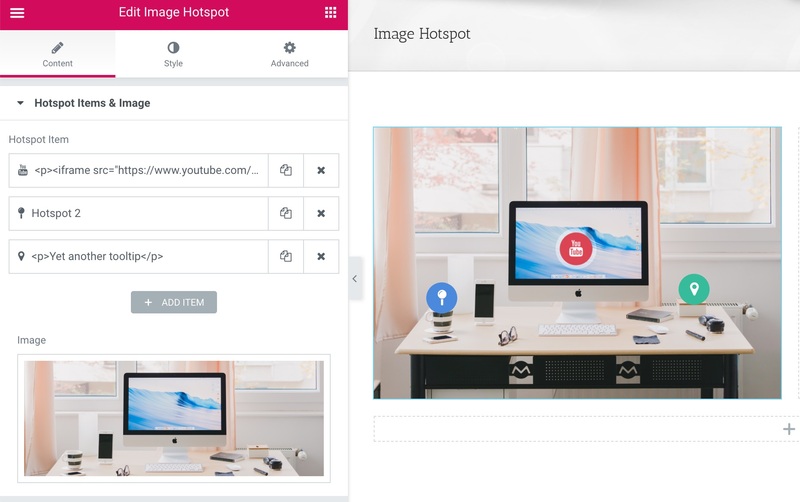 Help you to add hotspot icon with tooltip to an image in Elementor Page Builder, hotspot can be in icon, number or single dot. 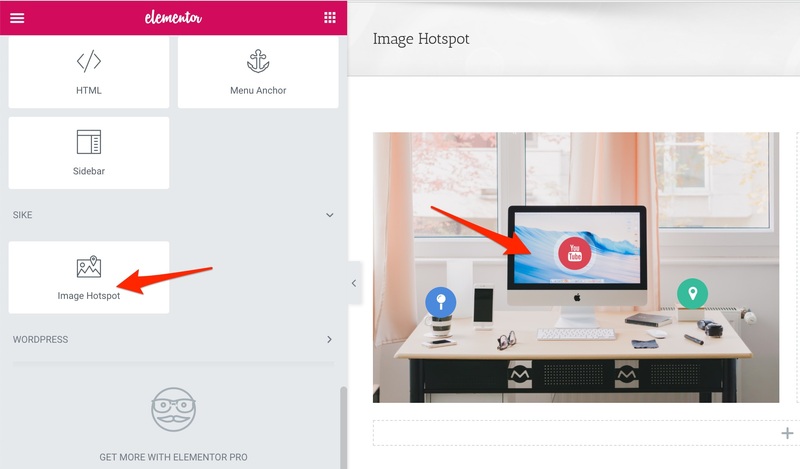 You can get this widget from All In One Widgets for Elementor Page Builder WordPress Plugin. It’s recommended to purchase the All In One package which will contain other widgets/addons in the future update. You can see screencast from the YouTube, how the editing looks like.